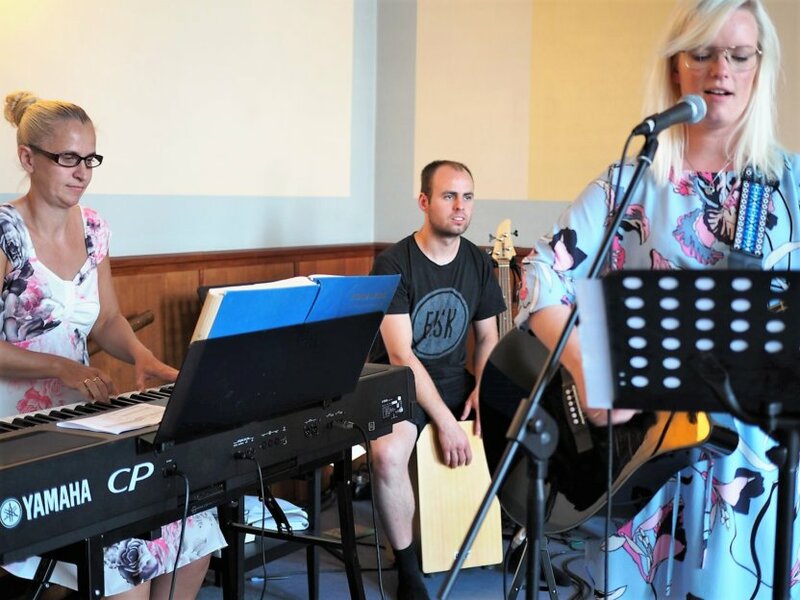 A couple of years ago we prayed for believers in the Amagerbro Frikirke (free church), a growing fellowship in Copenhagen that’s relentlessly focused on reaching out to their community in the name of Jesus. With open discussions, presentations, and good food, the Amagerbro believers hope to attract local seekers in a gentle, non-threatening environment. It’s for the curious and the undecided. For people who doubt. And perhaps for those looking for an evening snack. The event builds on the success of last year’s outreach, and it’s a typical approach for this fellowship. In addition to regular Sunday morning services, they hold once-a-month services specifically for seekers—an easier, less formal entry point to the church. 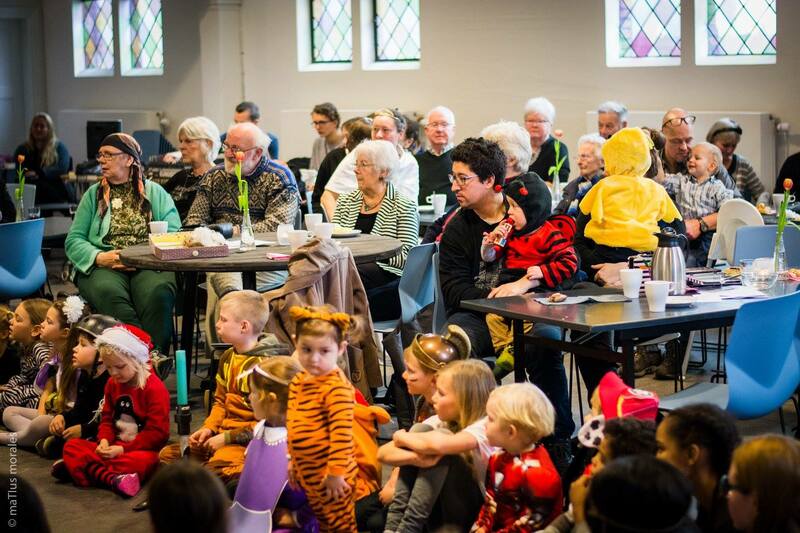 They also organize informal Tuesday evening drop-in services, called “Open Church,” to attract those who might otherwise avoid a Sunday gathering. In a country where nominal, cultural, twice-a-year Christianity has been a part of their heritage for generations, this opportunity to take a fresh look at true faith is critical. PRAY for those organizing and leading the five-week special outreach, for their leadership, wisdom, and health. PRAY that God would prepare the hearts of everyone who should attend, that they would hear of the outreach, and that God would draw them to come. PRAY that those who attend with questions will meet and come to follow Jesus as a result. Because I’m experiencing an attack on the Danish church, I believe it could be a very good idea to get our prayer life going. A nationwide prayer, covering our land 24/7. 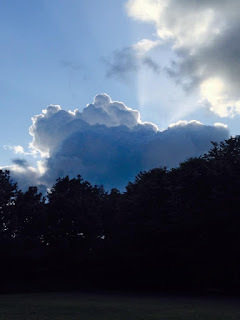 The thought would be that our focus would turn to God, to intervene in Denmark’s situation. 1. Ask that God’s church would be cleansed, so we will become useful for God’s service and filling. 2. Pray that Danes would recognize sin in their lives, so there would be a turning from that sin. 3. Pray that we would follow the Holy Spirit’s leading for our land, just like the Israelites did in the wilderness. 4. Pray that the right decisions would be made in positions of leadership. 5. Pray that people would experience a hunger to know and follow Jesus. Let us storm Heaven, so that God would hear our tenacious prayers, according to the promise of the widow and the unjust judge. See Luke 18:1-8. Perhaps someone could set up a schedule, where a person can sign up for days, and eventually for (prayer) hours, and set up a prayer schedule in Denmark. Let’s unite in the shared goal of answered prayer for Denmark! Please join in these fervent prayers with our Danish brothers and sisters. Last November, we prayed for outreach on the island of Bornholm. 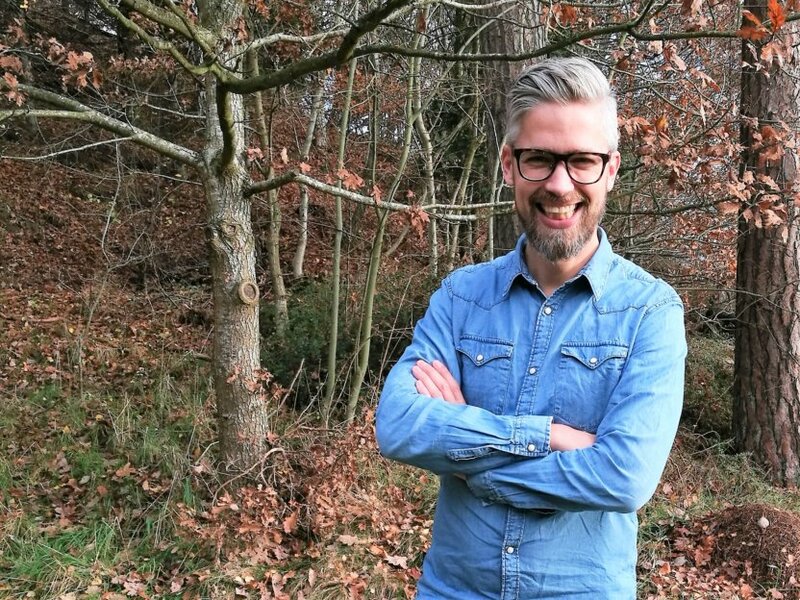 As it turns out, this movement may represent some of the most unique church planting in Denmark today. Believers in Rønne reach out to the community during a family event. Translated, that long word means “Outskirts Denmark,” and it refers to 16 less strategically situated communities that have found themselves in the economic wake of better-known, more fortunate areas in the rest of Denmark. Though civic pride and polite conversation veils much of the disparity, there’s a growing realization that the playing field may not be as level as once assumed. 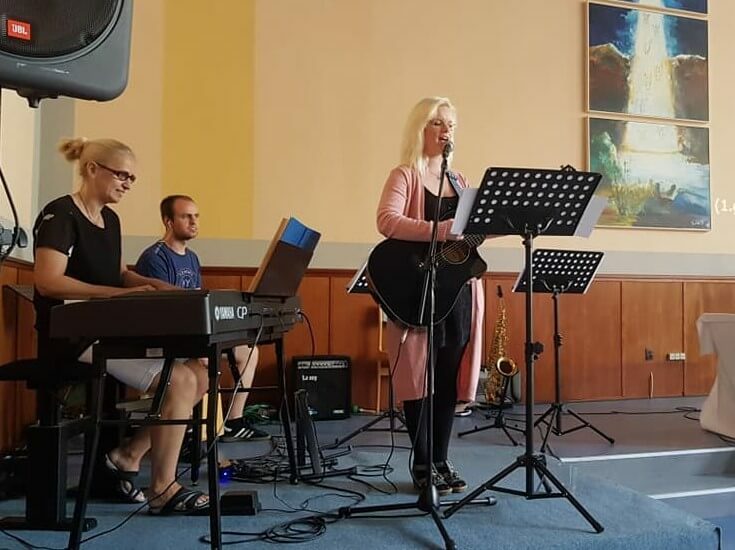 Forward-thinking believers have taken that as an open door, however, through an organized exodus from the pressures of city life in Copenhagen to the open doors and church-planting opportunities in the town of Rønne on the remote island of Bornholm. Leaving behind their hurried, stressed lives in the capital, says Samuelsen, “we’re able to do things that give our lives meaning as Christians. We have the opportunity and the time to enter into the lives of people. And we’re experiencing that we’re right where we can make a difference. PRAY for these four families in the coming year as they invest their lives in church planting and lifestyle evangelism. PRAY that God would bring them into contact with just the right people, and that many would come to know and follow Jesus as a result. 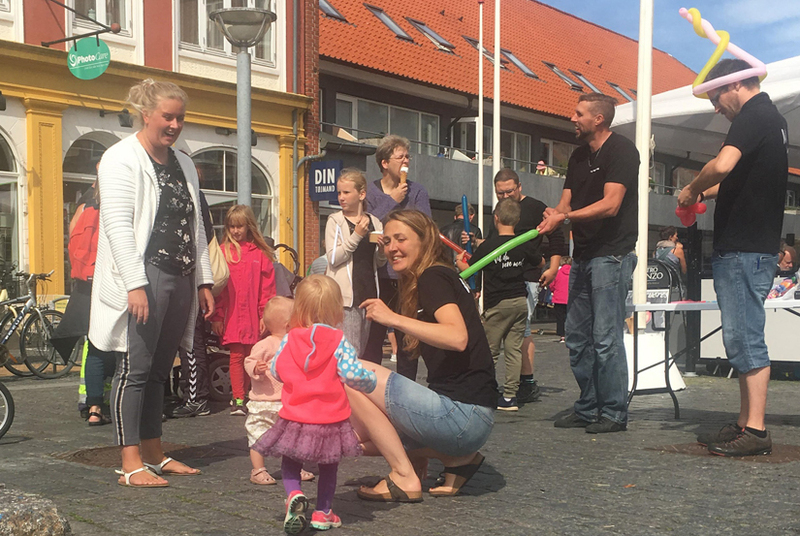 PRAY that God would equip even more Christian families from the growing economic centers to step out into the smaller “Outskirts” communities of Denmark. Pray that they would catch the vision! 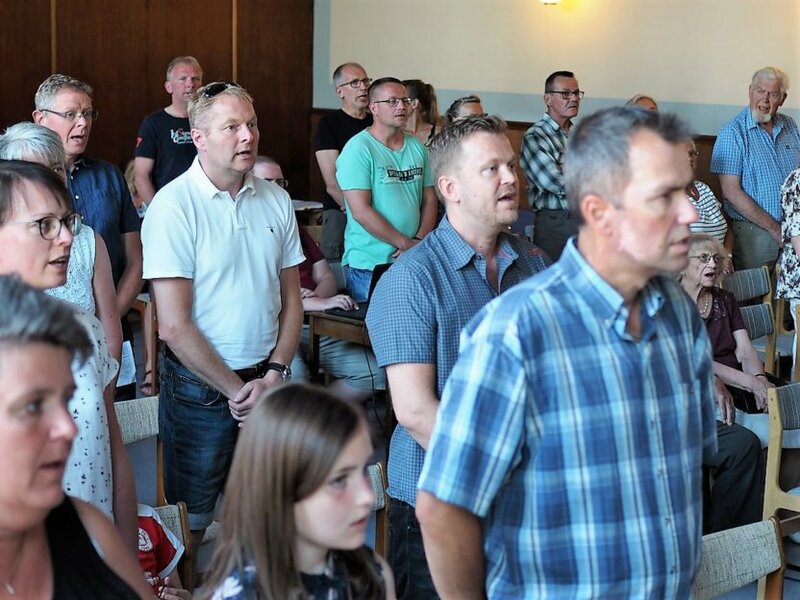 PRAY that God would grow churches and bring revival to Outskirts Denmark through this new movement of believers. Pray for the year-old Thisted Bykirke (Thisted City Church) fellowship of rural northwest Denmark, where Isak Holm has just been hired as their first pastor. They’re optimistic about the future and excited to see what God is doing in that community. The fellowship is associated with Denmark’s “Valgmenighed” alternative Lutheran churches, as well as the Inner Mission renewal movement. 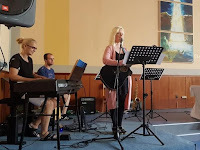 Forty to 90 gather every other week to worship at the rented Inner Mission house in Thisted. Even so, the young fellowship faces challenges, including many of the same challenges facing small Bible-believing fellowships that are beginning to spring up all over the country. After all, many Danes are not used to this kind of church. PRAY for the growth of the new Thisted Bykirke, that a faithful core would continue and grow in worship and unity. 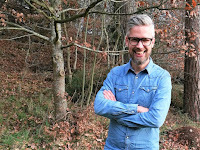 PRAY for the group’s new pastor, Isak Holm, that God would give him favor and inspiration. 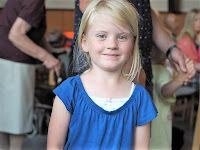 PRAY that this small fellowship would remain faithful to God’s Word, week after week. PRAY that revival would come to this corner of the country, and that it would start at Thisted Bykirke.